Rome's bid to host the 2024 Olympic and Paralympic Games has been endorsed by the Italian Olympic Committee. The Italian capital joins Boston, Hamburg and Paris as cities expected to submit bids to host the Games. "We want these Games to be an opportunity for growth and investment for the whole country," said bid president Luca di Montezemolo. A deadline of 15 September has been set by the International Olympic Committee for bid applications to be submitted. 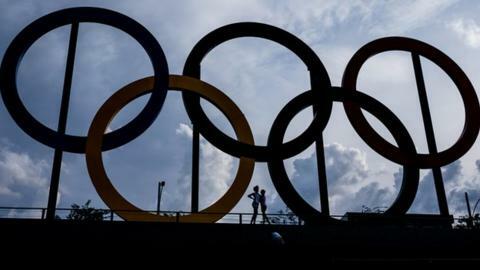 The IOC will then choose, in April or May of 2016, which cities have been chosen to be the candidate cities which will eligible for the final vote, set to take place on 15 September 2017.